This entry was posted in Uncategorized and tagged announcements, awards, Dreamspinner Press, Sarah Madison, The Boys of Summer, Unspeakable Words, writing by Sarah Madison. Bookmark the permalink. Whoo hoo!! Cheered and voted! Anna Butler recently posted..Opinions needed! 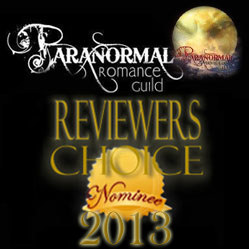 Sarah Madison recently posted..The Boys of Summer Nominated in the 2013 PRG Reviewer’s Choice Awards!